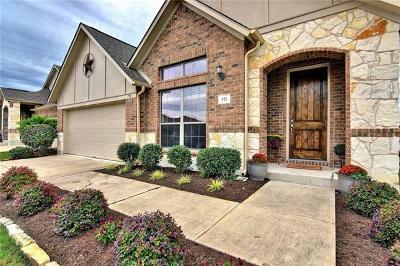 Elm Grove is a wonderful new Gehan Homes neighborhood in Buda located off of 967 and Oyster Creek in Buda TX. 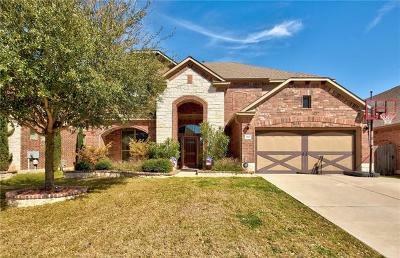 Homeowners enjoy a lot of square footage for the money, as well as some "Green Building" techniques such as tankless hot water heaters, rainwater collection systems, etc. 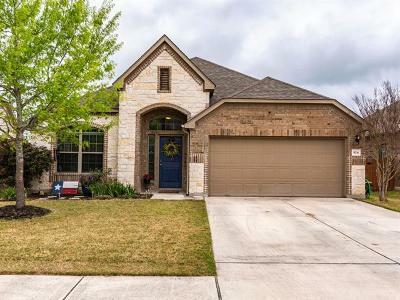 Residents have great shopping conveniences as well with the San Marcos Outlet Mall, and Cabella's Sports and Outdoors being a short drive away. Commuters have fairly short drives into Austin, San Marcos, Kyle, and San Antonio. 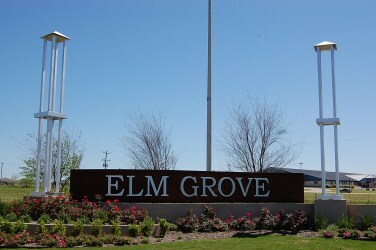 Homes for sale in Elm Grove typically run in the $200's. Elm Grove elementary, Eric Dahlstrom middle, and Jack C. Hays high school.